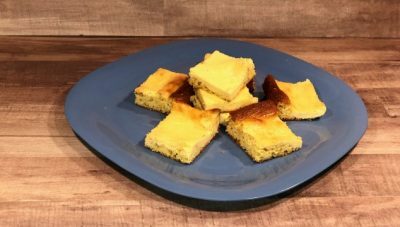 These Orange Creamsicle Bars are a refreshing spring or summertime treat. 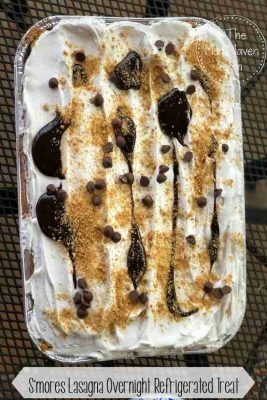 My S’mores Lasagna Overnight Refrigerated Treat is an easy-to-make dessert recipe for kids and adults alike! 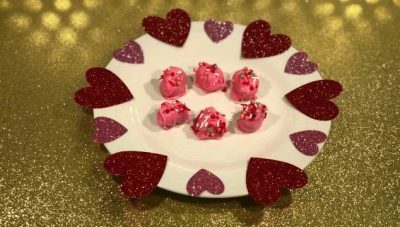 My easy Oreo Truffles recipe is perfect for any holiday, just change the decorations. The kids love to help make these too! 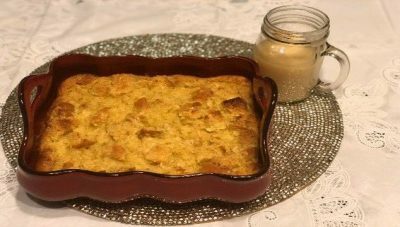 Bread pudding is a traditional holiday dessert in our family. My Eggnog Bread Pudding with Vanilla Sauce just freshens the tradition up a bit. I love almost all things banana. 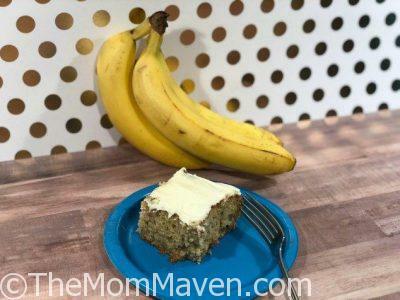 This banana cake recipe from Spend with Pennies is soft, moist, and deliciously filled with banana flavor.